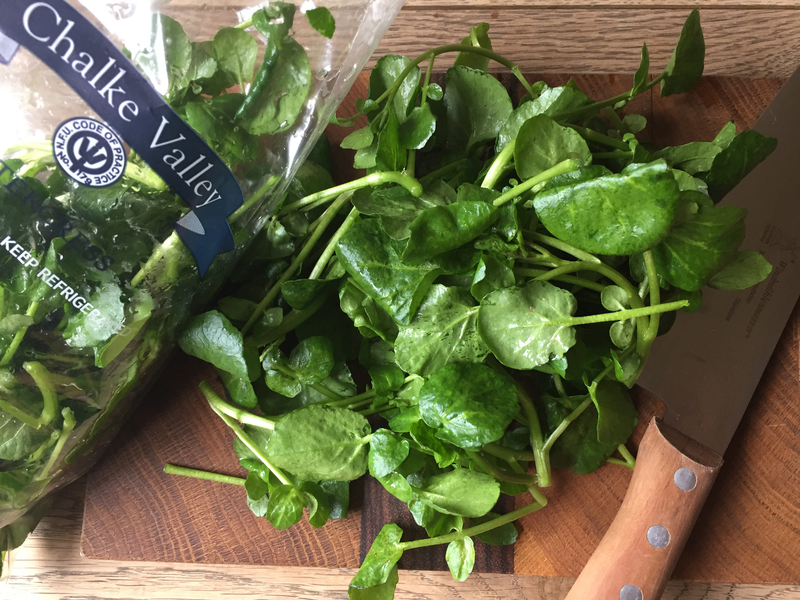 Ingredients: Chalke Valley watercress, extra virgin olive oil, organic garlic, sea salt flakes, black pepper. Shelf life: Max. 7 days // Keep refrigerated.